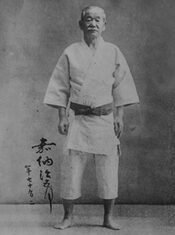 So in 1882, having pulled from ancient jujitsu the best of its throws and grappling techniques, added some of his own, and removed such dangerous techniques as foot and hand strikes. 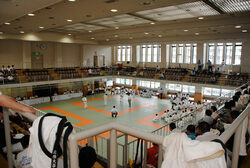 Kano at the age of 22, presented his new sport--Judo. 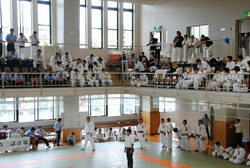 He called this sport Kodokan Judo. 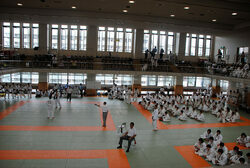 The term Kodokan breaks down into ko (lecture, study, method), do (way or path), and kan (hall or place). 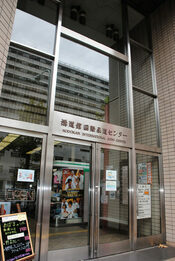 Thus it means "a place to study the way." Similarly Judo breaks down into ju (gentle) and do (way or path) or "the gentle way." 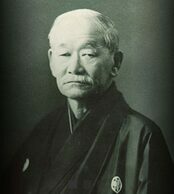 The Kodokan mottoes, Seriyoku-zenyo (maximum efficiency) and Jita-kyoei (mutual welfare and benefit), emphasize moral and spiritual training in addition to the physical training of Judo. 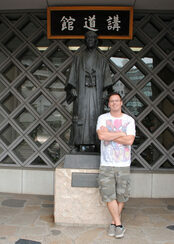 The ultimate goal of Judo was to perfection the individual so that he can be of value to society. This spiritual phase developed gradually and was completed around 1922. Before the great expansion in air travel that started in the 1950s, most passengers journeyed overseas on ocean liners. One of the ships that often sailed the Japan - U.S.A. routes was NYK Line’s workhorse the Hikawamaru. 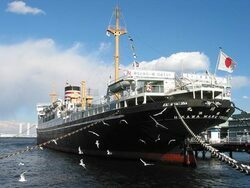 This cargo-passenger liner reportedly made the two-week trip between Yokohama and the then gateway to the US, Seattle, 254 times between 1930 and 1960 when she was finally decommissioned and became a floating restaurant and later refurbished (2006-2008) and reopened as an Important Cultural Property permanently moored at the port of Yokohama. 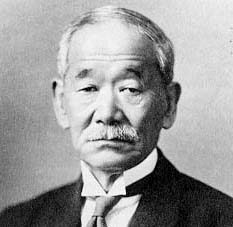 Professor Jigoro Kano, who made some 13 extended overseas trips in his lifetime, on occasions voyaged on the Hikawamaru, as did many other celebrities of the day. ​A famous episode occurred on board the ship during one of his voyages. A foreigner made fun of Kano, he threw the man down, but put his hand under the man's head to prevent him from getting hurt. 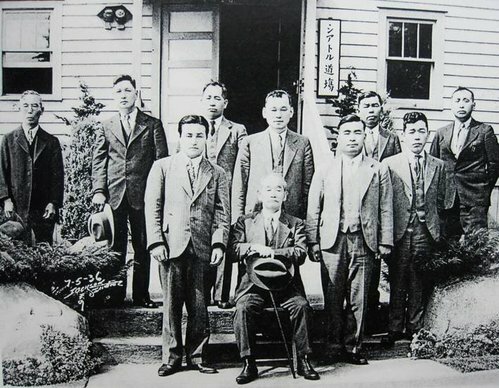 The Seattle Judo Club, established in 1902, was reportedly the very first judo dojo to open on US soil. 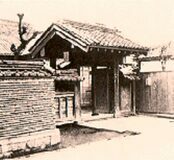 Jigoro Kano (1860-1938) seated in the center of this photograph, called at this dojo twice, once in 1936 and again in 1938. After attending the International Olympic Committee meeting held in Cairo, Egypt, in 1937, he later visited several European cities, then New York, Seattle and finally Canada. On April 23, 1938 Kano headed home and left Vancouver Harbor on the Hikawamaru, which was scheduled to arrive at Yokohama on May 6. However, he did not live to see his homeland again. While headed home to Japan onboard the Hikawamaru, at the age of 77; he succumbed to pneumonia and died on this vessel on May 4, 1938. 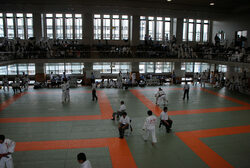 World War II saw a different development of Judo. 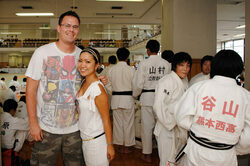 Instead of being used for sport, Judo was being taught as a combat skill. Those selected for commando and special forces training often achieved a high standard of expertise.